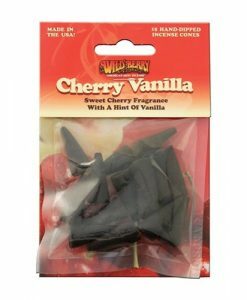 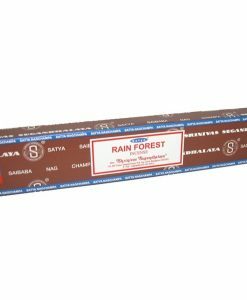 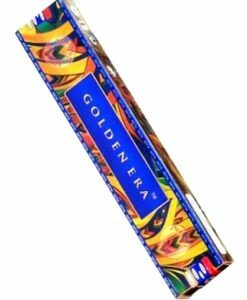 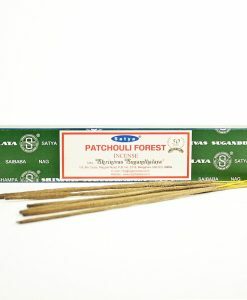 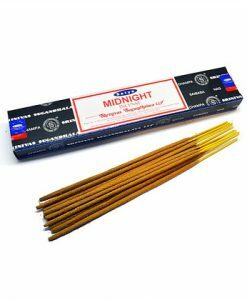 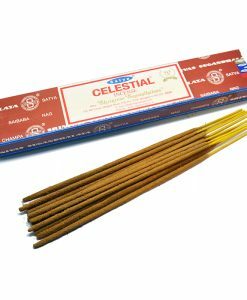 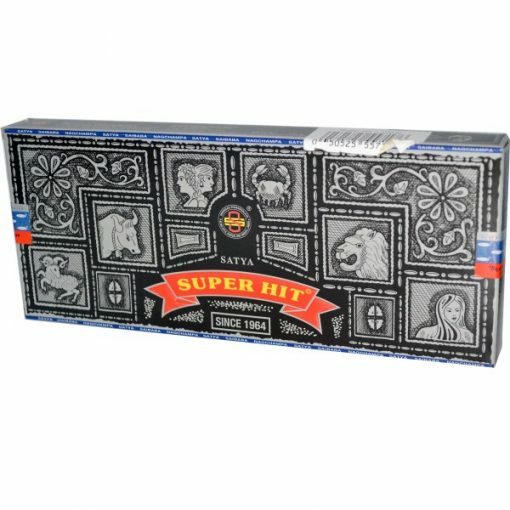 We also carry a range of wonderful smelling incense. 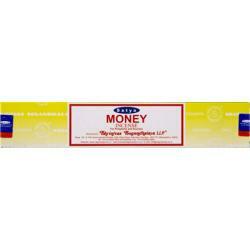 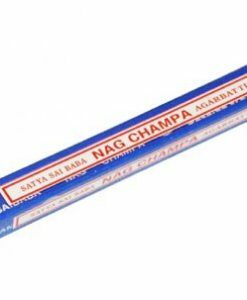 From classic Nag Champa to Peace of Mind we have it all! 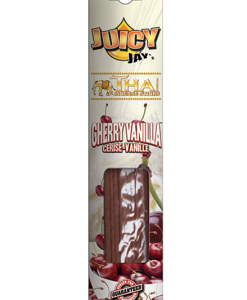 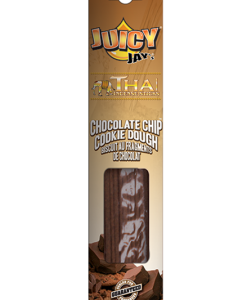 Come check out our selection and get your relaxation on.